This Episode is more inspirational then tutorial. 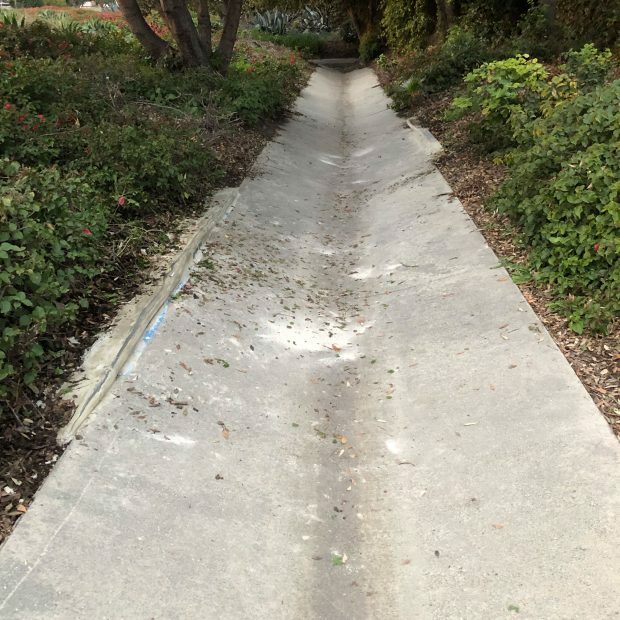 Easily update your local ditch! 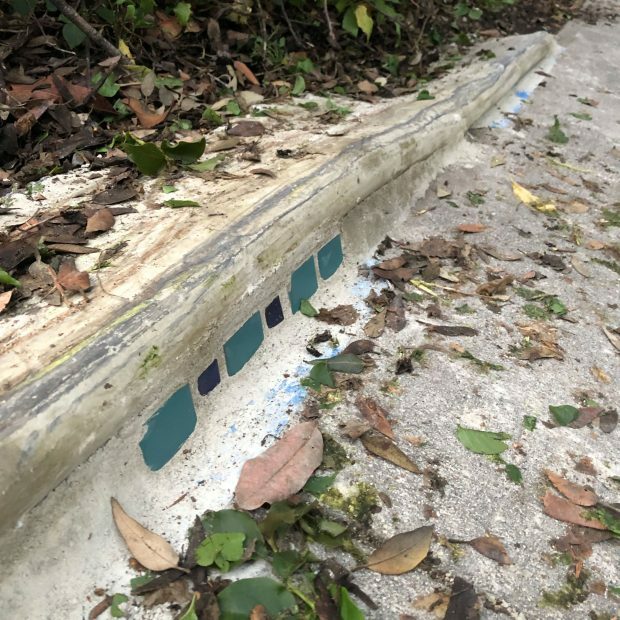 Armed with a Locum DIY Pool coping trowel and one of the GSRADFLOAT’s coping scoops, Clayton Graul turns an average little drainage ditch into one hell of a spot for ride-on rollercoaster coping! Here’s tip: In the U.S. you can find “Rapid Set, Mortar Mix”, it sets fast enough that you can skate it the same day! Special thanks to the Unknown-Soldier for filming, Salamander Eric, Carlos Marquez and Brian Spindler for showing up for the shred session. The Concrete Corner is Back! 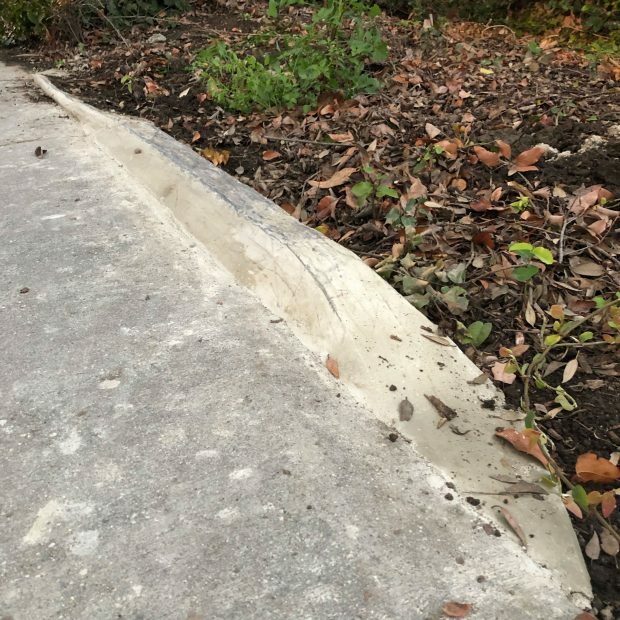 In this episode the Urban Skate Project walks you through everything needed for peeping a sweet Slappy Curb any place, any time. On the 2nd episode of Concrete Corner, Clayton Graul goes over the basic tools you will need to have to build your own DIY skate spot. 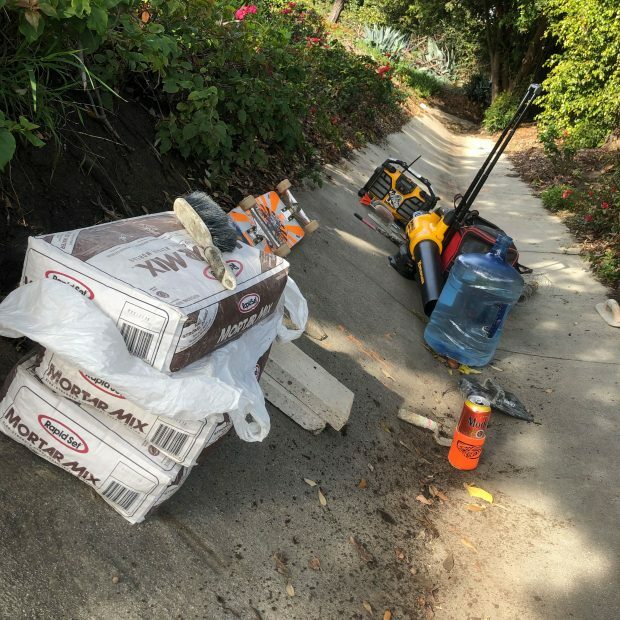 Clayton Graul, founder of Urban Skate Project and @skatediy periodic tips and tricks for building concrete DIY skate spots. Episode 1.